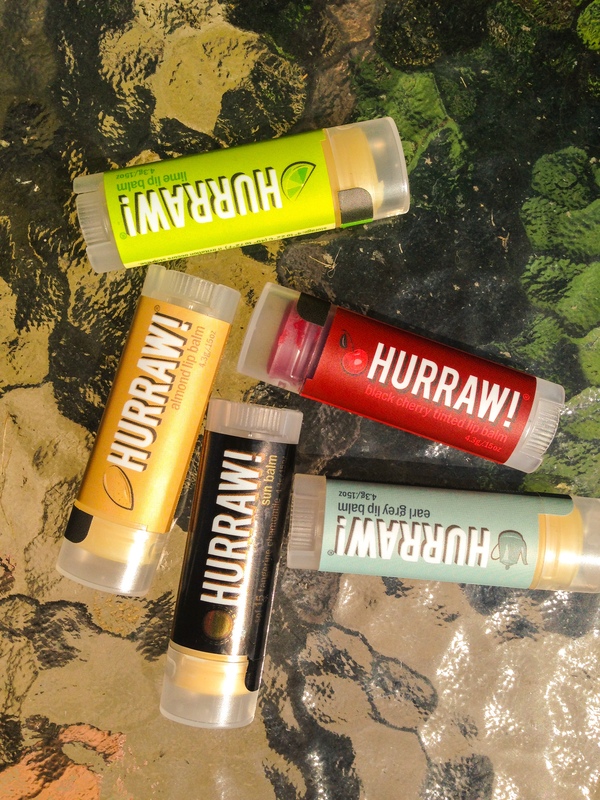 I am always looking for vegan & Cruelty-free products and I found these Hurraw Lip balms online!! They come in a bunch of different Flavors! They have an oval shape to them, which I actually really like because it make it easier to apply to the edges! My favorite Flavor is The Black Cherry, Lime Lip Balm & the Earl Grey!!! ( I know that is so random) but I love earl grey tea!! 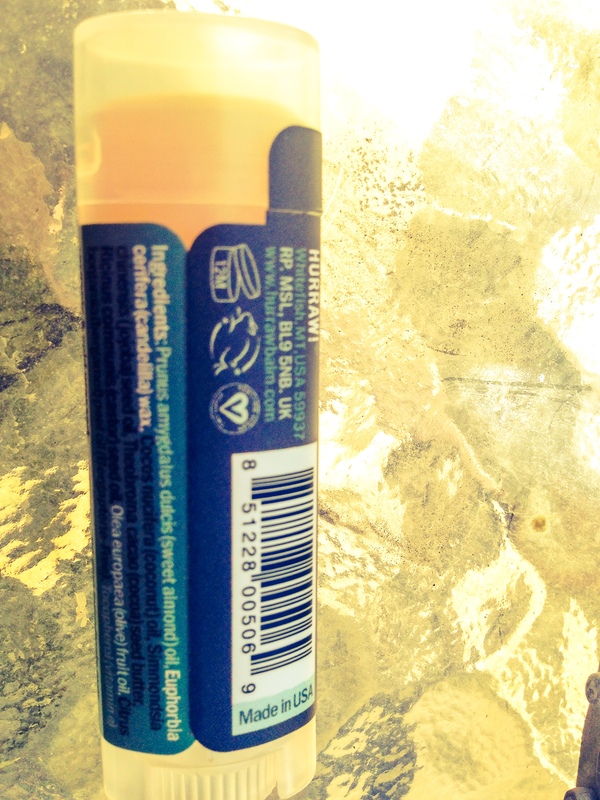 There is also a store locator on the site that shows you where you can find a Hurraw near you! These are a fantastic product. My favourite of all the available health store / vegan supplies around. They’re also quite shiny for a lip balm. Can apply alone or under lip stick/gloss to prevent lip colour drying. Definitely buy them!